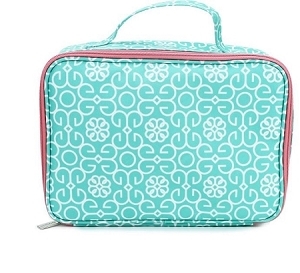 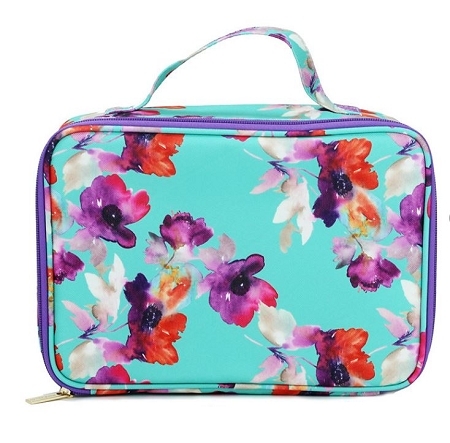 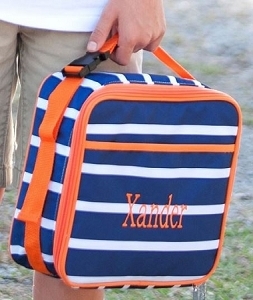 This super fun Floral designed lunchbox is a perfect personalized item for back to school this fall. 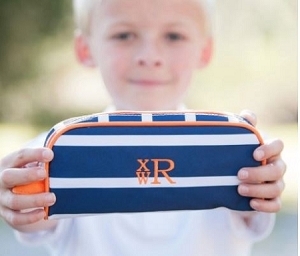 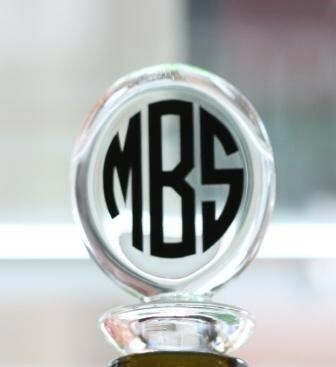 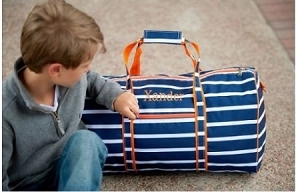 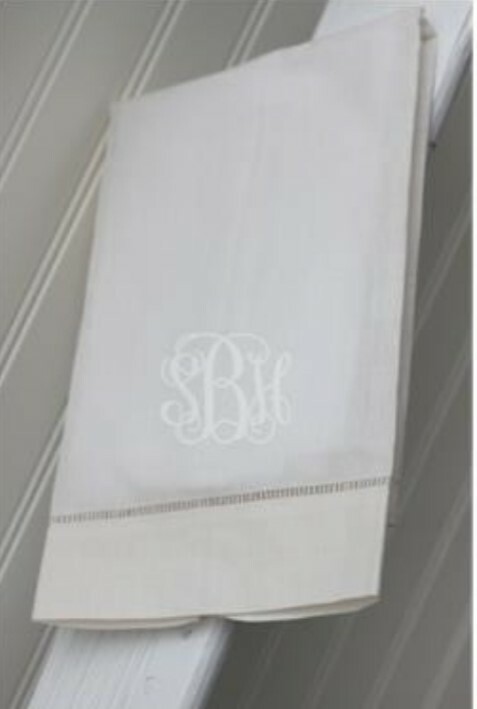 Customize with your child's name or monogram to make it especially hers. 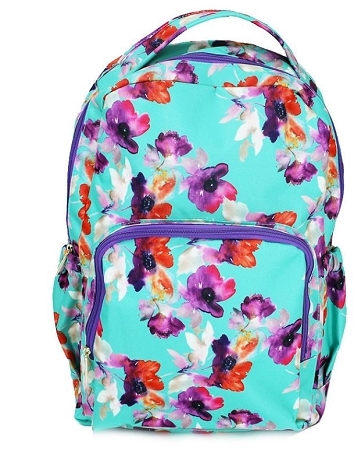 This pattern design also offers a matching backpack book bag as well .